So, it’s Friday night, and the work week is over. At least for the “Real Job” side of my life. 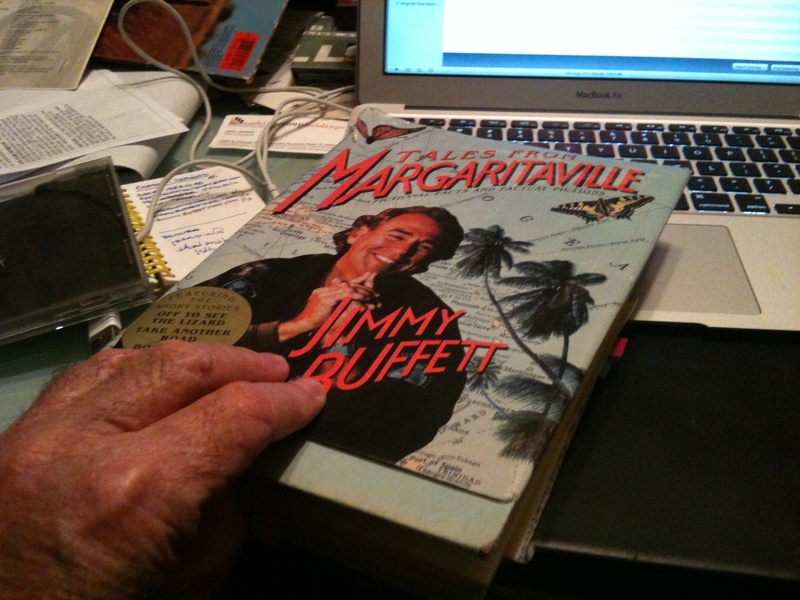 The weekend means time to dedicate to writing and research for Jimmy Buffett FAQ. Stealing an hour or so a couple of mornings each week, and writing after work, leaves a lot to be done on the weekends. 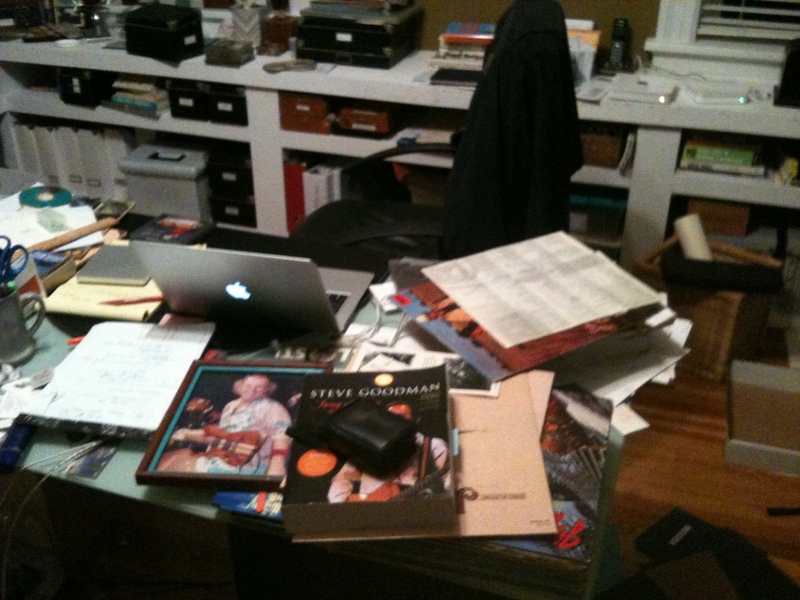 Tonight, as i threw down my backpack after getting home from work, I looked at the mess my office has become. I have to clean this mess up and get organized, or I’m gonna spin out. 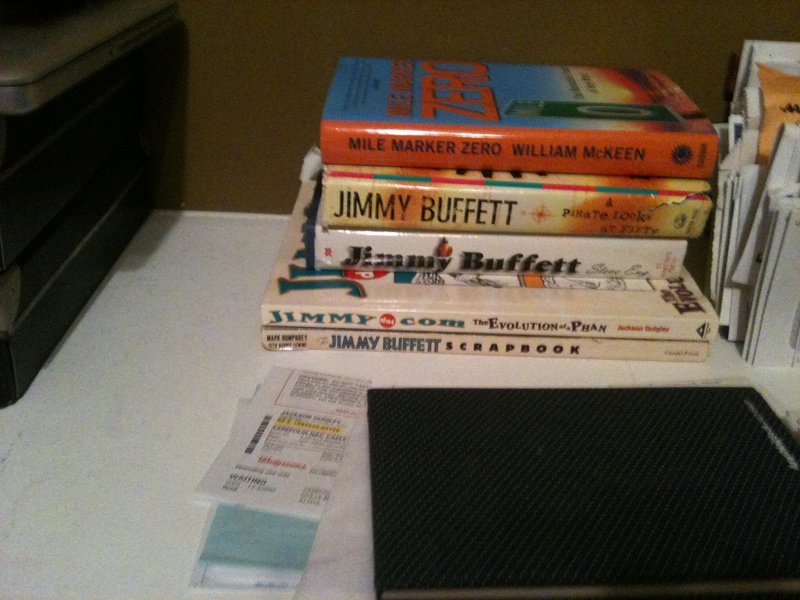 That lead to looking at my Buffett CD Collection. What a mess it’s become over the years. I was always so proud that I had every CD. 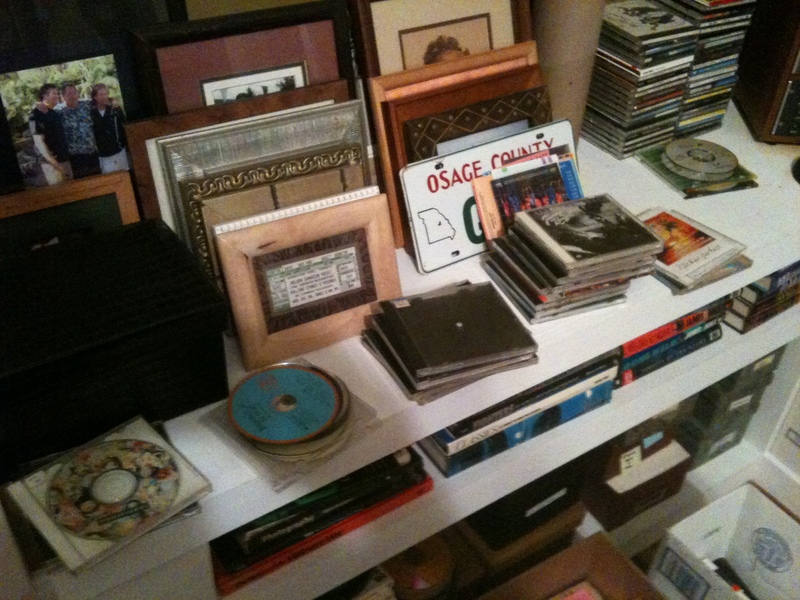 I still have every album release, but the obsession has loosened its grip, and I’m missing some of the Live Recordings. Sorry Jimmy, you have enough money, and I have several versions of all your songs already. Plus, I now spend money on iTunes buying up John Prine, Will Kimbrough and Rodney Crowell. I did however pick up Live at Wrigley Field, Live at Fenway Park, and Scenes You Know By Heart, all under the name of research. Enjoyed them I might add. After looking at the CD Mess: Sleeves without covers, sleeves with out CD’s, just the covers, just the CD’s, I decided I need to pay attention to the Collection. 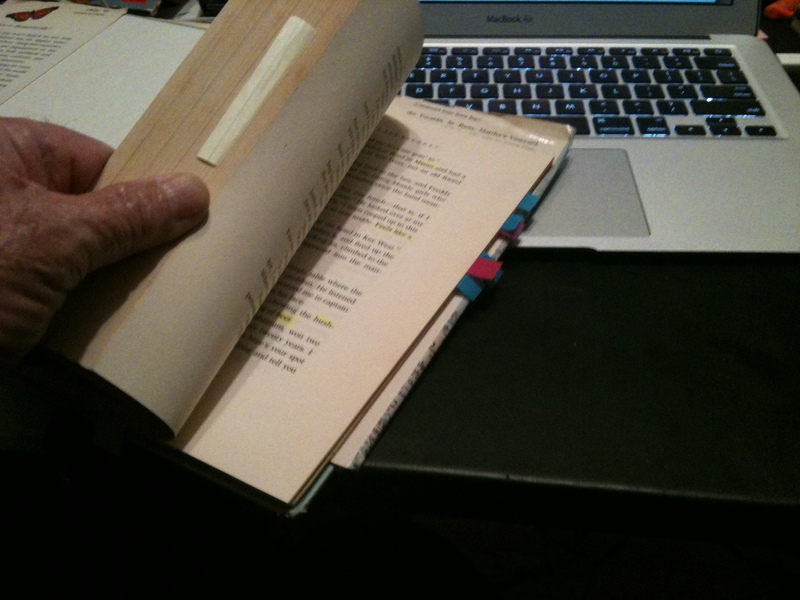 Nobody said writing a book on Buffett would be easy. Anyway, just thought I’d share a few random thoughts . Have a nice pre-holiday weekend. 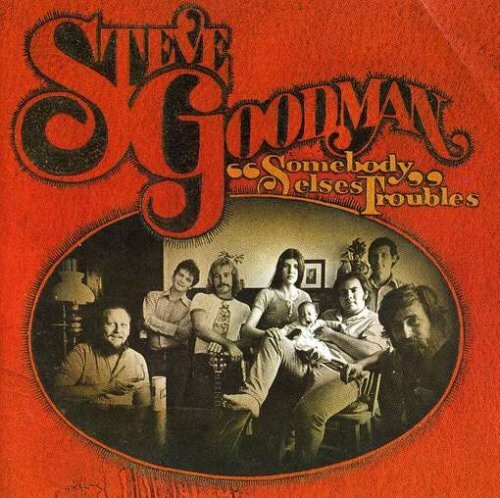 This is not the first time that a photo of Steve Goodman’s Somebody elses Troubles has graced the pages of this Blog. But I owe today’s treat that showed up in my mail today to the very fact that it did. Last August I wrote a Blog Entry about a great writing session I had that morning, where I was working on a chapter named He Was Impressive, Young and Aggressive: Chicago In the Seventies. A guy I knew of for years , Doug Rassler, that was a part of my good friend Sue Fruendt’s Isle of Iowa PHC (One of my favorite clubs) read the entry and sent me a message. It seems his cousin Gib Foster designed this cover and was part of the photo session that produced the photo we see on the cover. I of course asked him if he could put me in touch with Gib. Being the gentleman that he is, Doug obliged. Gib turned out to be a fantastic guy. We hit it off immediately and told stories for at least an hour. I don’t know which of us can talk the most. 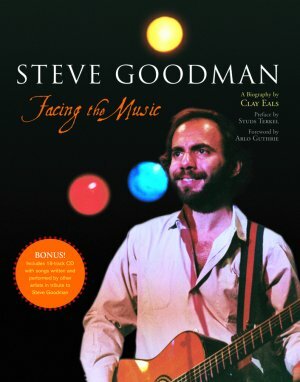 Anyway, he suggested I get a book called Steve Goodman: Facing the Music. I couldn’t pass that great advice by. I got the book in the mail today. Man is it great. 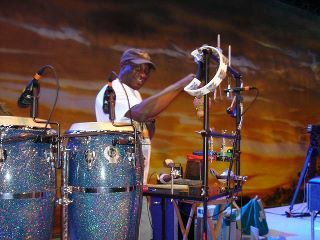 I recommend it to any fan of Steve’s or it your a Jimmy Buffett Purist like I am. Thanks to both Doug and Gib. I owe you both a lot. I love it when a plan comes together.